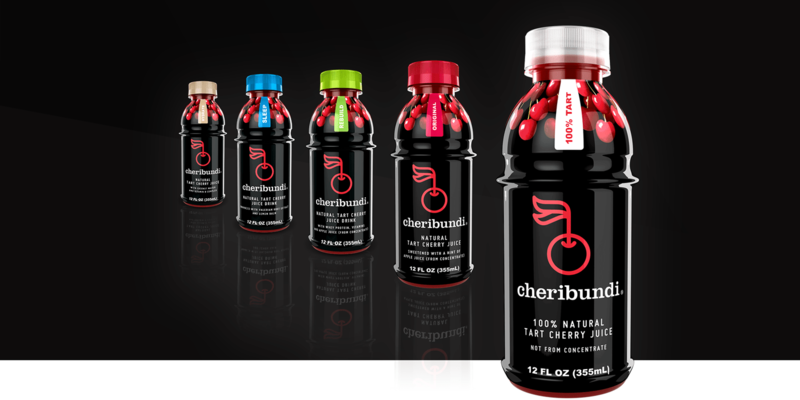 Founded in 2004, Cheribundi produces the most powerful super fruit juices in the world. 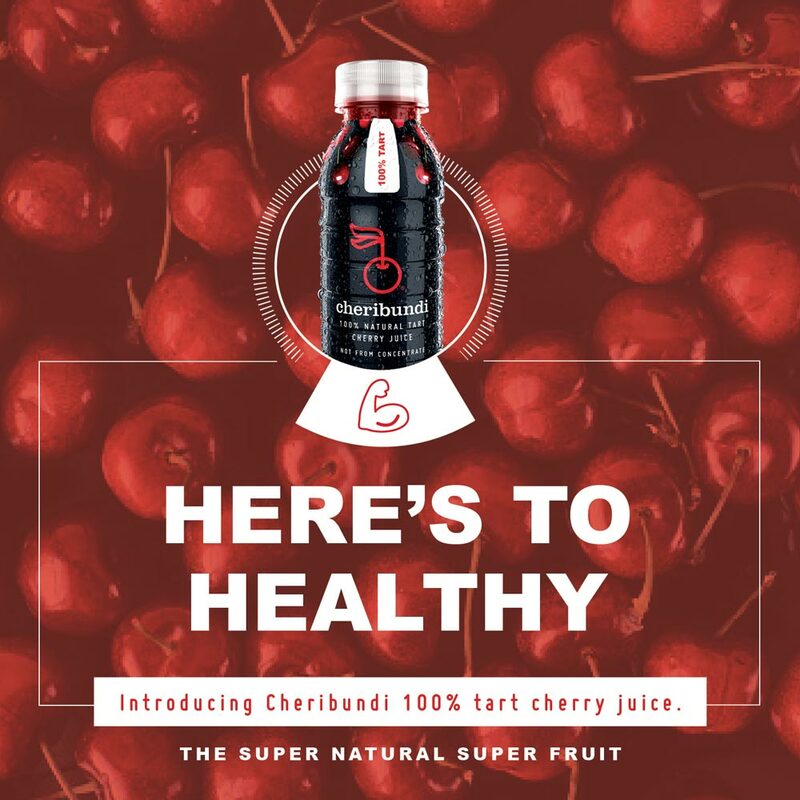 Their tart cherry juices are all natural, not from concentrate and provide incredible benefits. 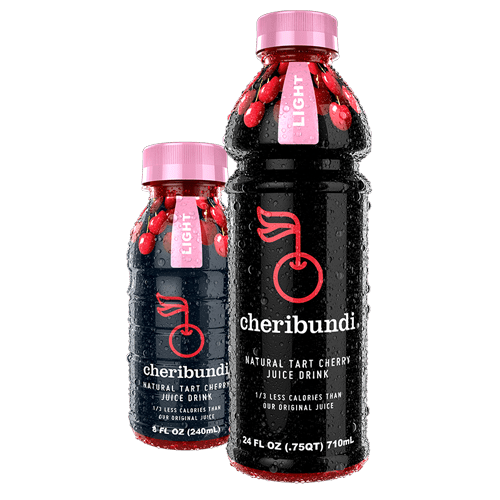 Crafted through a one-of-a-kind juicing process developed by scientists at Cornell University, Cheribundi has the highest antioxidant strength of any other super fruit juice. The brand has grown over the last decade and is now ready to compete with bigger brands in the category. They asked us to help evolve their brand and craft their story to be able to do just that. 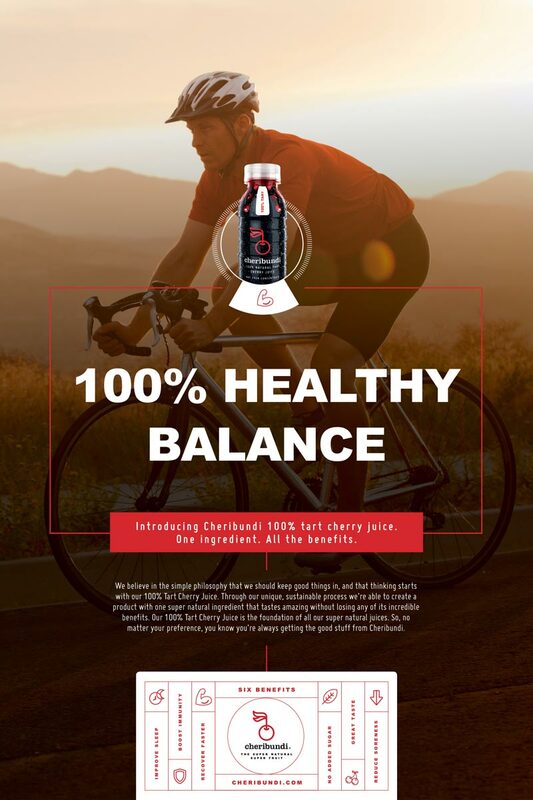 The Partnership helped create an evolved identity and new brand story focused on good, healthy habits and routines. We created an active mission for the company, Keep Good In, that has influenced language and actions moving forward. 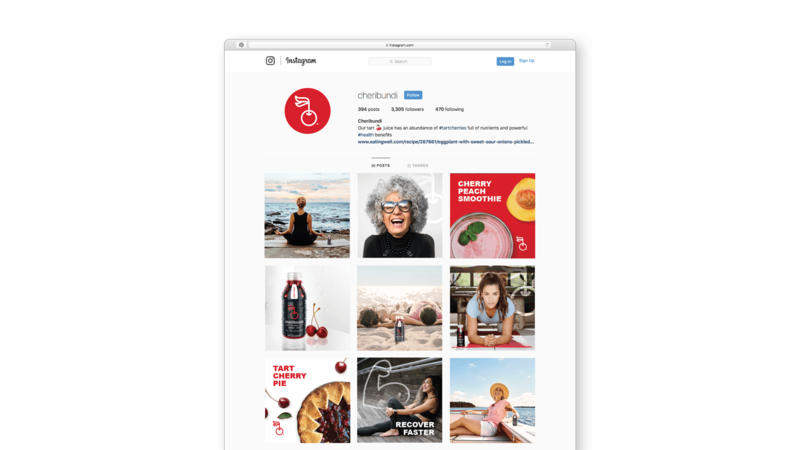 Now all communication with the Cheribundi audience is focused on creating a deeper connection and sense of belonging with the brand. 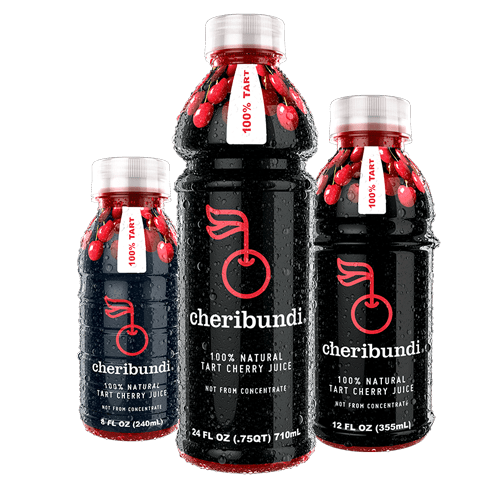 The first step in Cheribundi’s brand evolution was to simplify the logo and refine the brand elements to match with there new message. We then built out an asset library that included lifestyle shots of famed Gold Medalist Ally Raisman. 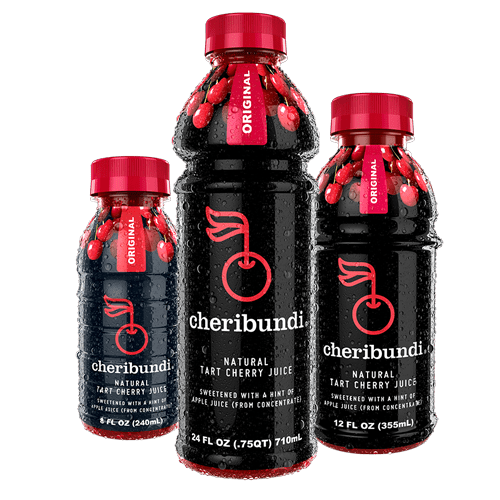 Creating belonging between the brand and consumer has vaulted Cheribundi onto a larger national stage. The belonging we’ve developed between client and agency has also created a deep level of trust that has allowed us to evolve packing design and product innovation along with the brand communication.